Our area businesses are always looking for skilled employees to fill vacancies in nearly every profession. Our talented young people are graduating from high school and leaving the area, in many cases because they don’t realize that the career opportunities to which they aspire are available right here in the North Country! 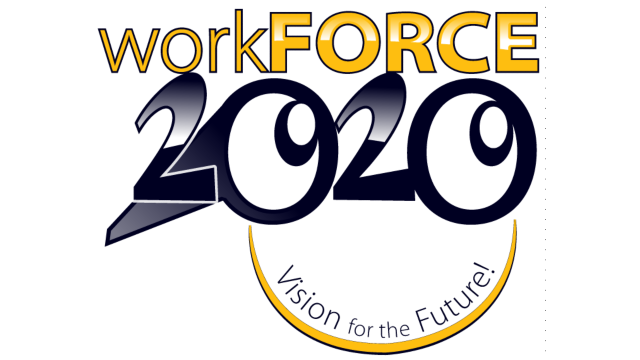 Workforce 2020 wants to help people make connections, help area businesses fill their workforce needs, and help students to prepare for and launch into their future careers. In November 2019 high school seniors from the schools throughout our region will come together with representatives from over 100 businesses to talk about the variety of career opportunities available in the North Country. In anticipation of the event, students are learning to prepare a resume and a job application as well as learning how to present themselves in an interview. At the event, business representatives will conduct interviews with the students and provide them with feedback as well as valuable information about how to prepare for the career they seek. Though not our main objective, in the past, some students have received job offers through the event and many have begun a valuable connection that will lead to a college internship opportunity or even guaranteed employment following their completion of post-secondary education.